Guitarists who are shopping for their next instrument have a lot to consider. Features, price, and of course brand are all important criteria for making a decision. Having the right instrument can make it easier to play guitar, and can encourage a person to play more often. Whether it’s a beginner who is trying to stay dedicated to their newfound passion or a longtime player who wants something for recording or gigs, having the right instrument matters. A recognizable brand name doesn’t always equate to a great product – every line has its duds, and quality transcends name value. While this is true, understanding a brand’s values, history, and reputation can help a guitarist determine whether the products are worthwhile. Consider a brand like Chapman guitars. While they may not have decades upon decades of field presence with tens of thousands of instruments around the world to attest to their quality, they do have a lot of fanfare. Those who have purchased Chapman guitars in the past have had some good things to say about them, and even some of the world’s busiest artists swear by this brand. Today we’ll examine Chapman guitars and consider their company’s practices as well as the reviews these instruments have gotten. This will help determine whether the guitars are worth it for the money they cost. The Origins of Chapman Guitars: Where Did They Come From? It was 2009 when Rob Chapman decided to start a guitar line. The small British company didn’t stay small for long. And over the course of less than a decade, they’ve blossomed into a major presence in the music scene in the UK, USA, and many other countries as well. The company was founded with the intentions of combining a core ideal of collaborative design with a commitment to high production standards. The result is instruments that are ready for touring, recording, and the other common needs musicians have. 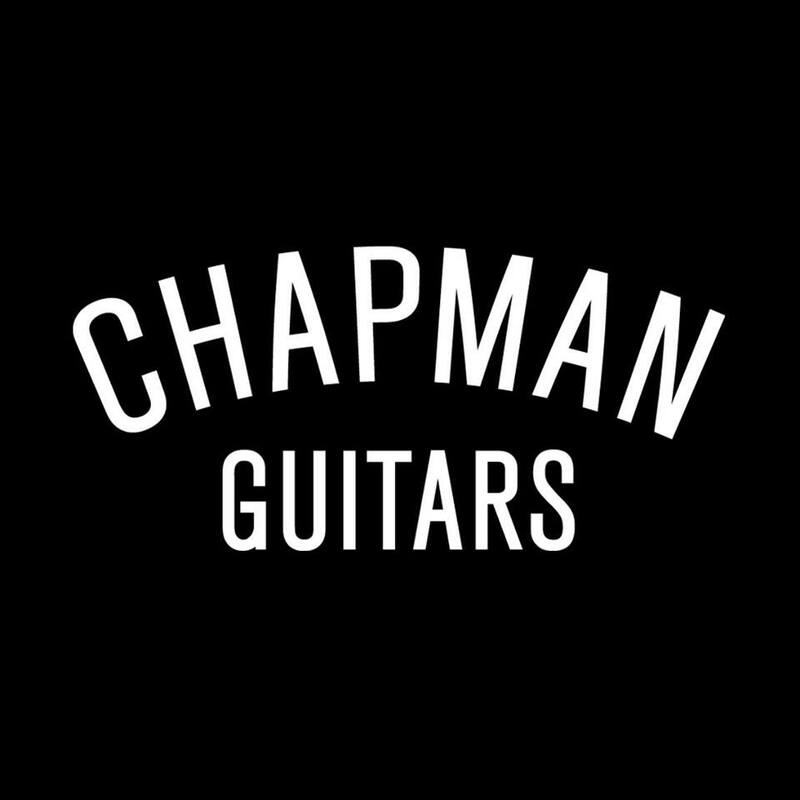 One of the most unique aspects of the Chapman guitar company is their business model. They place a higher percentage of costs into their guitars that some of their competitors don’t. They’re able to manage this because, unlike some of those competitors, Chapman doesn’t operate under a standard distribution model. That helps them recoup investment, which in turn is put back into the instruments. Chapman guitars have evolved to offer many distinct styles, with models reminiscent of S-Style guitars such as Stratocasters. There are also models that look similar to the Gibson Les Paul, the Jackson Kelly, and many other popular guitars. The electronics hardware and finish style may be different, but they still offer a familiar appearance many guitarists appreciate. While Chapman has a lot of interesting features and a history that shows how far hard work can take a company, what makes them unique? After all, there are plenty of competent competitors on the market. What makes Chapman guitars different, and helps them stand out? For most successful instrument makers on the market, their success is directly proportionate to their style. The type of workmanship and designs they’ve offered over the years have helped them build up a consistent fan base. While Chapman may not have the same amount of time in the field as others, that isn’t everything. Sometimes it doesn’t take a long time to make a lasting impression. Chapman instruments have the style and design to get a buyer’s attention, and sometimes that’s all it takes. Though the brand has been around for less than a decade, they’re responsible for some of the most eye-catching designs on the market. Consider a model like the MLV LH Pro. It has a distinct flying-V style shape plus an unfinished flame maple top – that’s a lot of aesthetic flare. Add in 24 jumbo-sized stainless-steel frets and Chapman Stentorian humbuckers, and you have a unique rock machine that you’d be hard pressed to find in any other brand’s inventory. Let’s look at another guitar from the Chapman line up. This time it’s the ML1 CAP10. This has a number of carefully selected features, many chosen based on feedback from fans. The guitar immediately brings to mind the Fender Stratocaster with its distinct S-style shape. But it also has some differences. There’s a maple fingerboard and 22-jumbo nickel frets, as well as a pair of Seymour Duncan humbuckers with a single coil in between – giving you great flexibility in terms of your tone. Chapman also offers basses, accessories, and more. Their inventory is diverse enough that musicians of all backgrounds and styles can find something to suit their needs. But what about how their products rate in terms of the price and the feedback they’ve received? Let’s look at the former first – and analyze some current Chapman guitars in comparison to their asking price. Pricing of Chapman Guitars: Is it Fair? Is it Unfair? Every guitarist who has ever shopped for an instrument knows there is a lot to be weary of. While sometimes a person may think they’ve found a good deal, they could be getting a lemon that had some serious shortcuts taken during the manufacturing process. But there are also concerns on the other side of the spectrum. 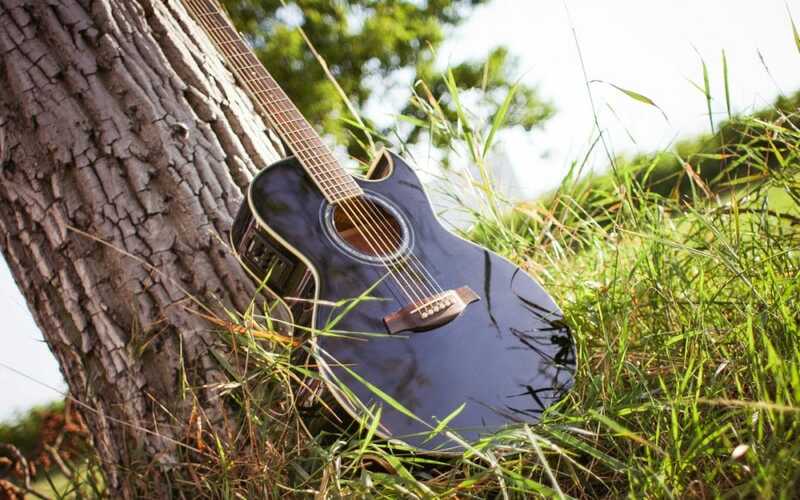 For example, a guitar may have solid features and a great design, and therefore it may come with a mid-range price tag that represents a solid investment for anyone. But, put a big name on the headstock and a couple of limited-edition features, and you could be dealing with a price that is twice as high, if not more. As of now, Chapman’s site shop isn’t active. But there are several Chapman models on common music instrument sites, such as this Korean-made ML-3 modern found on Reverb. The ML-3 modern has a straight heritage headstock, closed 18:1 gearing tuners, string retainers, a 42mm TUSQ nut, dual-action truss rod, maple bolt-on neck, ebony fretboard with 24 frets, mahogany body with gloss finish, and a set of Chapman Sonorous Zero humbuckers. For the price of $500, that’s pretty reasonable. What about this Chapman Ghost Fret from Guitar Center? With a body that looks like a combination of a Gibson Explorer and a Jackson Kelly, it already has the looks to catch eyes. This is helped along by the unique unfinished glossy body, and the infinity symbol marking the twelfth fret. This is another model that retails for around $500. It has a mahogany body and standard C-shaped neck made of maple. It also has an ebony fretboard, 22 frets, Alnico humbuckers in both the neck and bridge, as well as a string-through-body bridge. This is also a reasonable set up for the asking price. While only two examples, these illustrate that Chapman guitars come with the price tag people would expect for guitars with these features and design. Of course, custom artist models will be a little more expensive whereas some of the less-than-optimized models in their inventory may be a little cheaper. While pricing is extremely important, it’s also worth noting the public perception of these guitars. 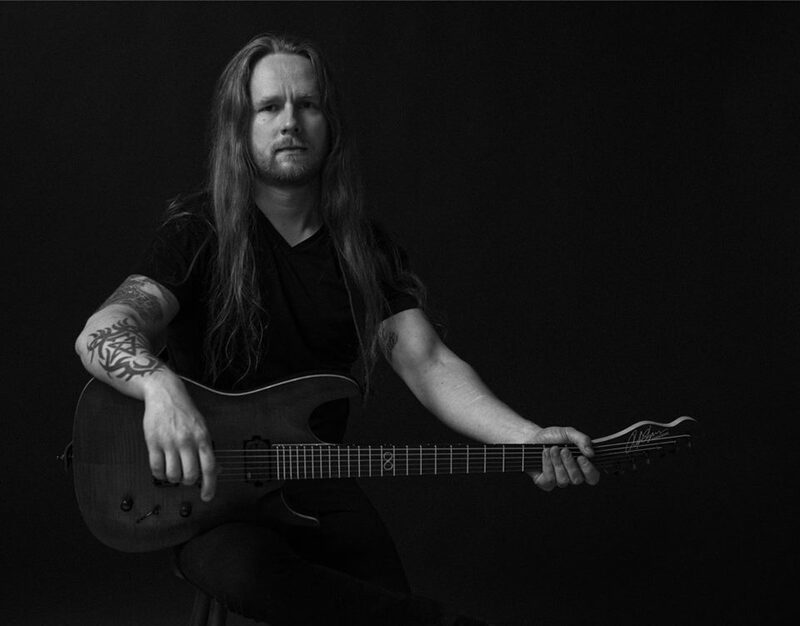 How do they hold up in terms of buyer feedback, and what do musicians really think about Chapman guitars? 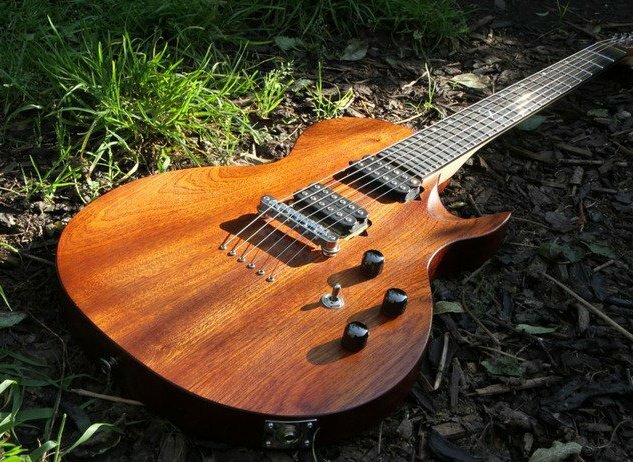 The Public Perception of Chapman Guitars: Are They Worth It? Both of the models mentioned in the pricing section have gotten good reviews on their associated sites. Other common models have also received star ratings of four or five out of a total of five, meaning they’re known for satisfying customer expectations. However, there is one important thing to note about the star ratings of Chapman guitars when compared to more well-known brands. There are fewer reviews on Chapman instruments than certain other brands that’ve been around for longer. This means that, while you can certainly consider the good ratings as a plus, they aren’t as telling as the ratings for other instruments. More reviews don’t always translate to more accuracy. This is because many high-end guitar brands have the same manufacturing processes for their big instruments. With any line of musical instruments, it’s unavoidable that the occasional damaged product will roll out of the factory, resulting in some low reviews. But most people who get what they pay for and decide to leave a rating will usually rate somewhere in the 3-5 star range. Since Chapman reviews seem to be in that area where they’re available online, it’s safe to say customers who bought them are satisfied. Reviews should also be taken as a time-relative assessment of an instrument. For example, sometimes a guitar may be fine when it arrives, but the owner can discover problems with it over time. This could be poor intonation due to bad neck setup, static due to improper pickup wiring, or even simply tuning issues due to bad pegs or a bad nut. A person who gives a guitar a good review right after getting it may not update their review if they have problems later – meaning the longevity of an instrument isn’t always reflected in customer reviews. But when it comes to rating an instrument brand, there’s also one other important factor to consider – the competition. For the sake of accuracy, we’ll compare Chapman only to the brands that are similar to it. This means they’ll need to offer both guitars and basses, and have standard models as well as artist signatures. Though both Fender and Gibson have been around for much longer than Chapman, we’ll go with them for the sake of the design similarities. When compared to a line like Fender, Chapman has many similarities. 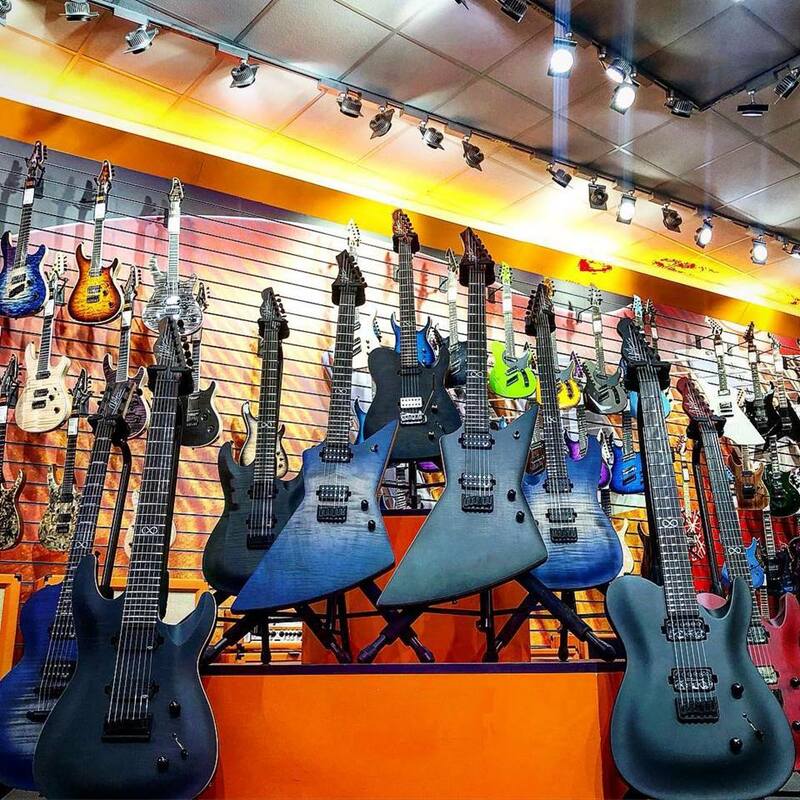 They have a lot of s-style guitars in their inventory, and many of their guitars features combinations of humbuckers and single coils to help owners get a variety of sounds from rock to metal to blues. When compared to a company like Gibson, there are similarities as well. Thick body designs with maple necks and pairs of humbuckers is a winning combination. That set of features is something Gibson lovers will feel right at home with. Both Gibson and Fender can feature guitars above the $500 price range, meaning their instruments are similarly priced to some Chapman models. Are the brands comparable? In some sense, yes. But while Gibson and Fender have the advantage in terms of longevity and more reviews to go off of, Chapman may have a slight edge in affordability. And coupled with the fact they’ve gotten such a solid reputation in their short time as a worldwide guitar manufacturer, it’s fair to say their instruments are well worth the money. There’s no denying that you’ll find some differences between a $500 Chapman ML1 Traditional and a $1000+ Gibson Les Paul Custom. The same could be said if you’re trying to put the Ghost Fret Pro against a Fender American Stratocaster. But for the price that Chapman guitars come with, they’re well worth it. Not only do they offer the features guitarists look for in terms of fast necks and popular pickup combinations, but they have some of the most noteworthy appearances of any new guitar manufacturer. The mix of distinct body shapes and unfinished glossy designs makes them stand out whether they’re used for a bedroom jam or in a concert full of screaming fans. Chapman guitars may not have been around for the longest time. But for a guitar manufacturer to achieve this much notoriety in under a decade is a true testament to their quality. The company’s unique business model and approach to designing instruments has paid off. From bands like Lacuna Coil to Deaf Havana, many artists proudly use Chapman guitars for recording and gigging alike. It can be hard to trust in a guitar brand without a lot of reviews to back it. But it is much easier to go with a brand that focuses on value, and that’s what you get with Chapman. They’re worth the penny, and they’re also a brand to follow – big things could be ahead for them.